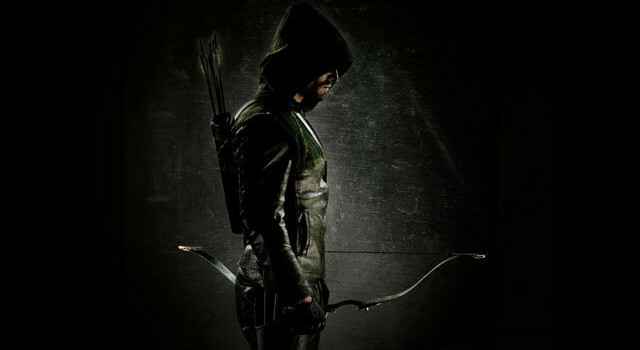 The CW has formally announced their Fall 2012 schedule, and with only a slight difference from what was reported by USA Today last night, Arrow has landed on Wednesdays at 8PM. The show will be followed at 9PM on Wednesday nights by long-running hit Supernatural. 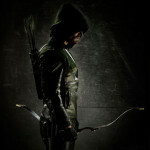 You can read more about The CW’s 2012-2013 schedule here. Hopefully we’ll have some more images for you soon… thus far, The CW has not yet released anything more than the first promo shot seen with this article and the new picture that came out last night. A trailer should be out momentarily.